Mailings using precanceled postages, which are peel & stick type postage stamps that are used for discounted mail (aka bulk mail) are not canceled by the Post Office. This is contrary to mail that uses regular first class postage stamps. Post Office will print a cancellation mark on regular first class postage stamps which generally includes the name of the USPS facility where the mail began it's processing and the date of cancellation. All precanceled postages (bulk, discounted postages) which include first class presort, standard class presort and nonprofit do not get a cancellation mark on them. The lack of this cancellation mark may cause your mail to appear more like a mass mailing/junk mail. 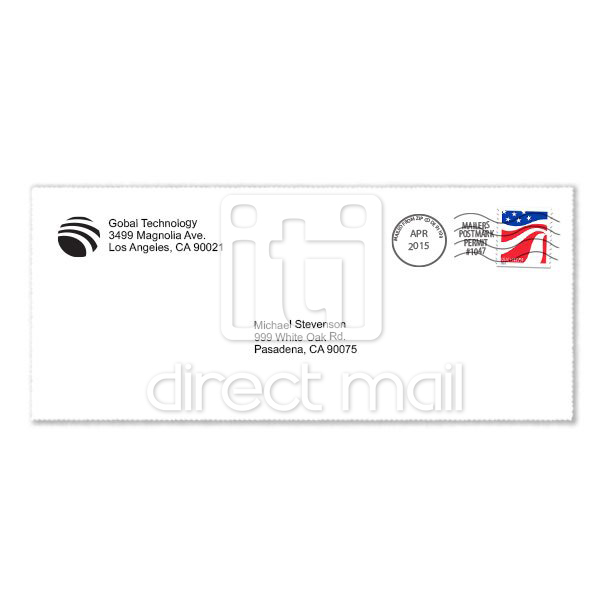 We have authorization from USPS, which allows us to print cancellation marks on your precanceled postages. 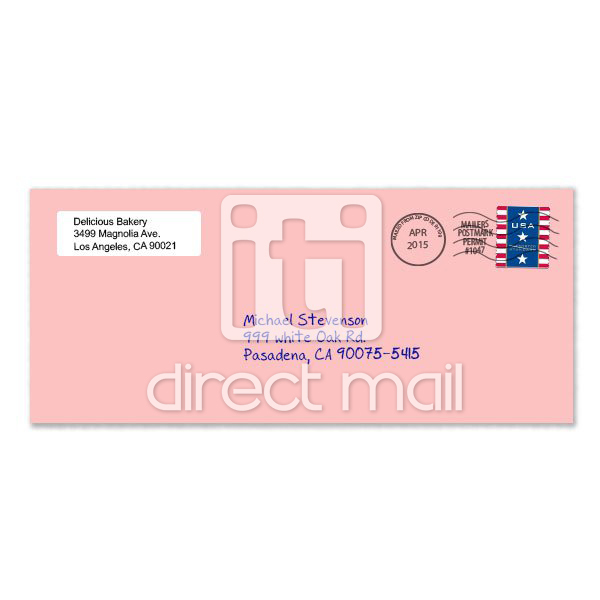 Our cancellation marks will help your mail appear more personalized and less like a junk mail. For more information click here.